I have decided to compile a list of all the things I have been loving recently. Prepare yourself for a lot of unhealthy food and 'uncool' music! 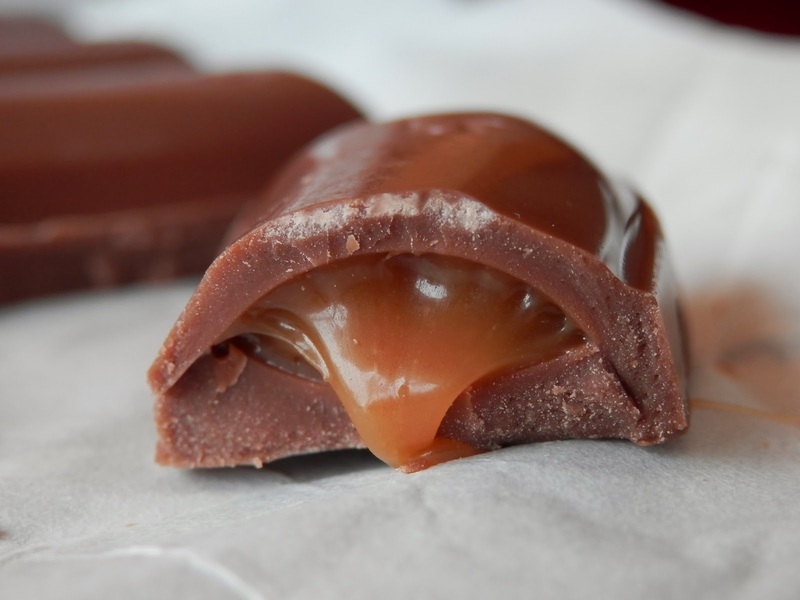 I don't know where my love from Galaxy Caramel sprung from but it really is amazing! The caramel is so nice and I love Galaxy chocolate - I prefer this caramel bar to the Cadbury's one. I always buy it and once I have eaten if I always profess that I could easily eat another. This picture really doesn't do this product justice. 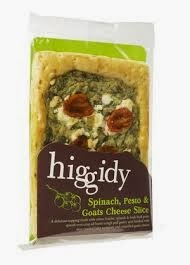 It is a lovely puff pastry slice with pesto on it and goat's cheese as well as sun blushed tomatoes - it is amazing. 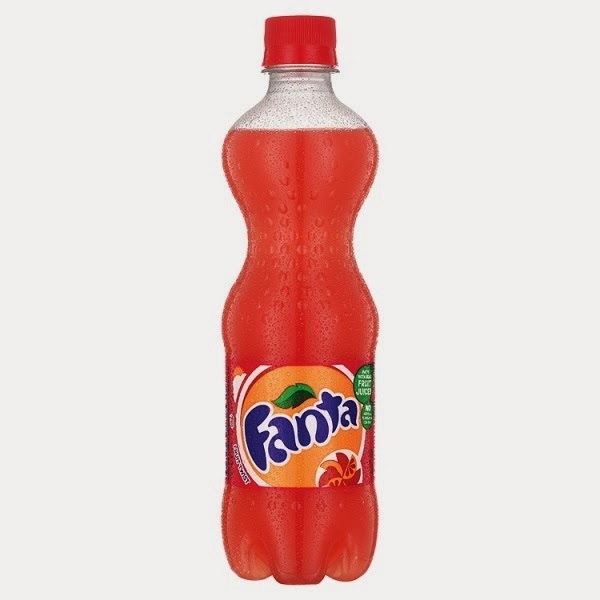 I was never in love with original Fanta but since they introduced this one I can't seem to enjoy any other fizzy drink as much. It is nicely sugary with a tropical fruit taste. Lately I have immersed myself in the world of Emma as I am currently reading the book and I have watched the 2009 BBC series twice in the last few weeks. I love Knightley so much! Yes, I am a languages geek but I absolutely love the concept of singing something in a range of different languages! 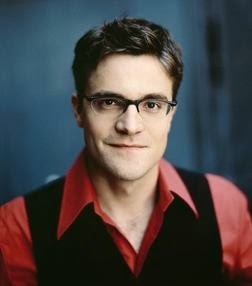 My favourites have to be the Berlin dialect and the Latin. You can listen to it here. I hope you enjoyed this post and I would love to hear what things you have been loving recently! Also you can tweet me at @TheEmeraldDove. My mouth is literally watering!!!! thanks for your comment doll, take care!